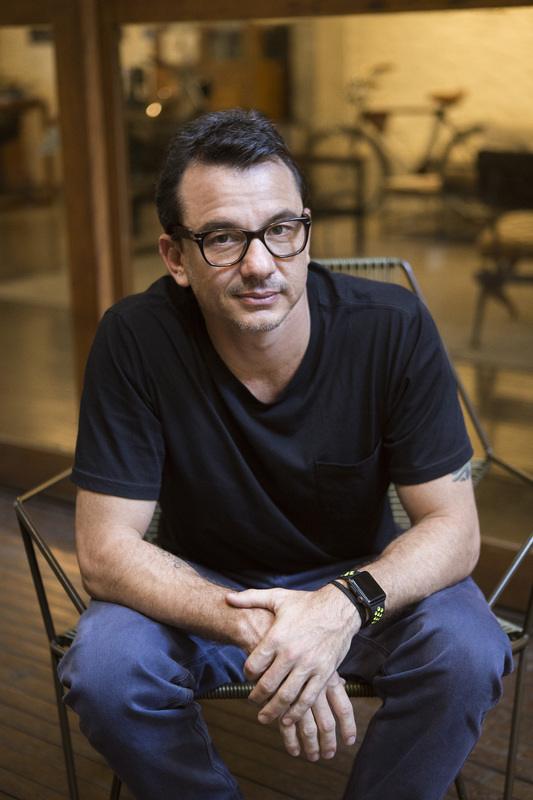 Felipe Luchi is the Chief Creative Officer and Partner at Lew’Lara\TBWA, the largest of TBWA’s operations in Latin America. In his career, he has worked with international and local clients, including VISA, Nissan, P&G, NIVEA, Gatorade, and Santander. He has won various local and international awards, including one Grand Prix and four Gold Lions at the Cannes Festival, in addition to several Silver and Bronze Lions. He has training in management of creative teams from the Berlin School, in digital from Hyper Island, and in design from the School of Visual Arts, and has also been a jury member of the major Brazilian and international awards such as the Cannes Lions, El Ojo, El Sol, for CCSP on several occasions, at the Festival Abril and also at the Profissionais do Ano. A father of two boys, he runs, swims, and whenever possible, he is surfing in the sea.